4K HDR is nice, but what really sets the Fire TV apart is its deepening ties to Alexa. On Wednesday, Amazon did what it probably should have done a while ago: It announced a Fire TV that plays 4K HDR video. The new Fire TV costs $70 and begins shipping on October 25. 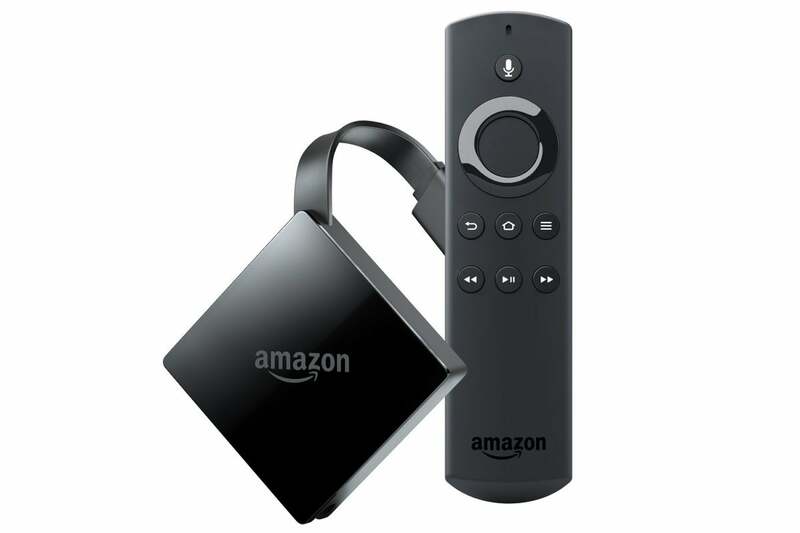 While it’s not the first Amazon device to stream in 4K resolution—the now-discontinued Fire TV box has done so since 2015—it’s the company’s first to play high dynamic range video, whose greater color detail is more noticeable than 4K alone. Although Amazon has included 4K HDR content in its own Prime Video service for two years, it now has the hardware to go with it. But 4K HDR is no standout feature, even at Amazon’s low prices. Google’s 4K HDR-enabled Chromecast Ultra arrived last year for the same $70 as the new Fire TV, and the Roku Premiere+ routinely sells for much less than its original $100 price. (Rumors have also hinted at a cheaper 4K HDR Roku Stick on the way.) On the high end, the Nvidia Shield TV just got a new $179 model, and Apple has entered the fray with the $179 Apple TV 4K, which is the only box that supports Dolby Vision HDR. So perhaps the bigger Fire TV news was related to software: Later this fall, Amazon’s Alexa voice assistant will link up with several more streaming apps, including Hulu, Netflix, Showtime, PlayStation Vue, CBS All Access, NBC, Bravo, CNBC, and NBC News. 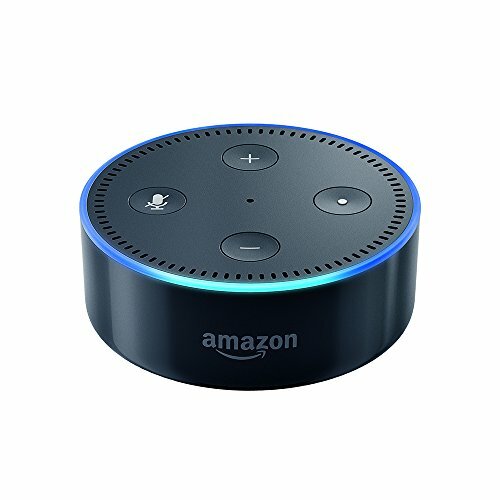 By summoning Alexa through the Fire TV remote, or by speaking to a nearby Echo speaker, users will be able to play videos, tune to live TV channels, and control video playback without needing to click through menus. While 4K HDR is now table stakes on almost every streaming device that costs more than $50, voice control—especially the hands-free kind—are one area where Amazon can get ahead. It’s fitting that Amazon announced the new Fire TV alongside a slew of new Echo devices, which may now play an even greater role in the company’s TV ambitions. Amazon isn’t the only one trying to advance voice control on streaming boxes. The Apple TV’s Siri controls were a huge step forward when they arrived in late 2015, and Apple has since advanced the concept by letting users directly launch on-demand videos (if they appear within the TV app) and some live TV channels by voice. And while Apple TV doesn’t do hands-free voice controls, Google’s Chromecast dongle does, in conjunction with the Google Home smart speaker. But Amazon has some advantages. 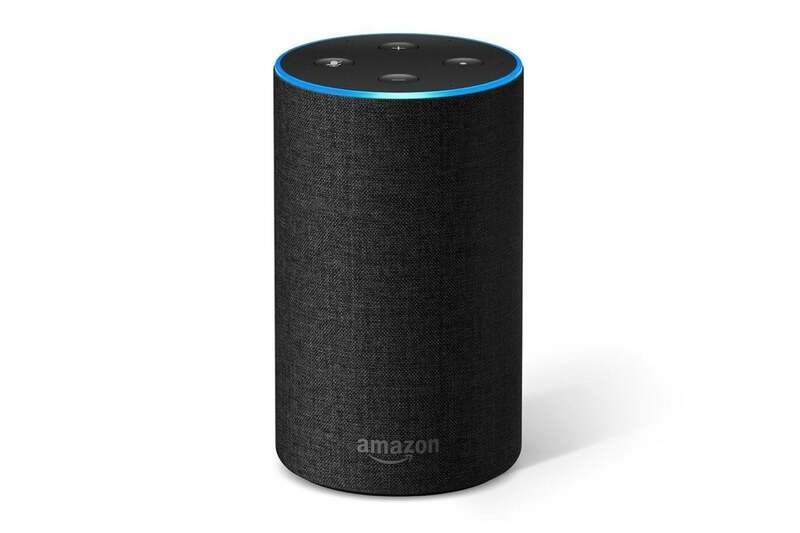 Compared to Apple, Amazon appears to be offering developers more control over Alexa, especially for streaming bundles. Hulu, for instance, will support both live TV and on-demand playback through Alexa, whereas Siri can’t launch channels from Hulu’s live TV component. Google, meanwhile, has hinted similar capabilities, with its own YouTube TV streaming bundle among the services that will support hands-free controls in the future. But for now, Google Home isn’t as widely adopted as Amazon’s Echo devices, and Amazon intends to keep it that way. When the new Fire TV launches in late October, Amazon will bundle an Echo Dot for $10 more, and will also bundle the existing Fire TV Stick with an Echo Dot for just $60. Amazon’s new $100 Echo could be a fine Fire TV companion. 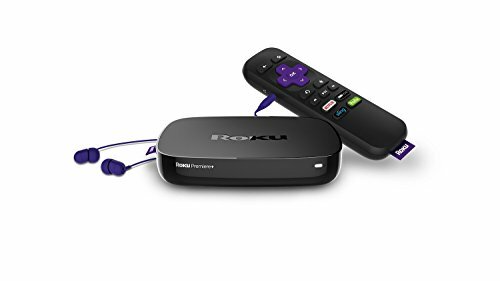 As for Roku, there are signs that the company is becoming more interested in voice controls, but at the moment Roku is well behind its competitors. Voice controls are only available on the most expensive Roku player, and they don’t even work particularly well. Why does all this matter? Until now, voice control has largely served as a shortcut for search, saving users the hassle of typing into an on-screen keyboard. For everything else, voice wasn’t capable or reliable enough; falling back on a physical remote was easier. Now, we’re approaching the point where you can just ask for the movie, show, or channel you want, and it’ll appear on the screen faster than you could possibly click through on a remote. And Amazon is leading the way. Amazon’s solution may be an entirely new Fire TV box. A couple weeks ago, AFTVNews reported that Amazon was working on two new devices, one of which perfectly matched the description of the new Fire TV. 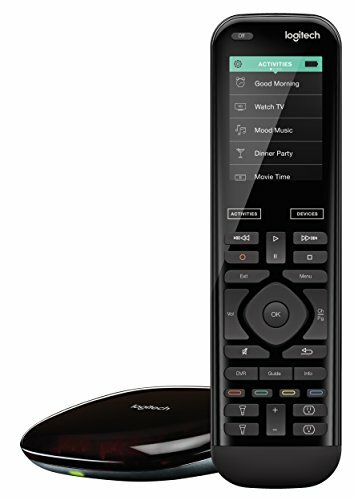 The other, AFTVNews claimed, would be an even pricier set-top box with a microphone array for hands-free voice controls and infrared emitters for controlling TV volume. Given that the site was right about the new Fire TV box, there’s a good chance it’ll be right about the follow-up, which may be announced later this year. For those who buy into Amazon’s voice-driven vision, this creates a dilemma. The new Fire TV seems like a fine value at $70, combining 4K HDR, Dolby Atmos surround sound, and a voice remote for the same or better prices than its competitors. It even has twice the RAM and a slightly faster processor than the Fire TV Stick, potentially swaying 1080p TV owners to pay the extra $30. Yet there may be an even better distillation of that vision right around the corner.